Freddie’s Wish is a registered charity with love at it’s heart, wanting to help those who have lost a child of any age and offer support and care when needed. This charity has been set up because my son, Freddie, was sadly taken from us in a tragic car accident in December 2014. Not long after I said my last goodbyes, I desperately wanted to seek help from other people that felt this intense emotional and physical pain I was feeling, but no one seemed to be willing to help me. Freddie’s Wish aims to educate healthcare professionals and wider society in the importance of offering proactive support to bereaved parents to help them through the darkest of times. We are achieving this aim through a partnership with Child Bereavement UK. 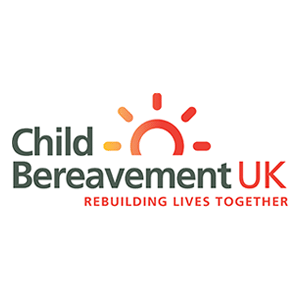 We will also signpost bereaved relatives towards support that may be relevant to their specific circumstances or provide support to the family directly. We are also partnered with MDD First Aid to help fund first aid courses for parents/carers to give them the knowledge and skills to potentially save their child’s life. Sadly, Freddie ultimately lost his brave battle but the CPR administered by his Dad at the scene of the accident gave us all time to say our goodbye’s to him. This proves that doing something in an emergency first aid situation is always better than doing nothing!